G.O.O.D. 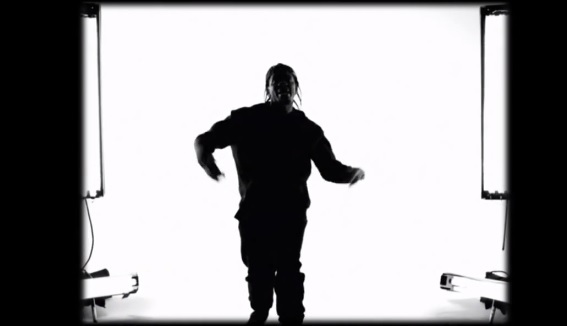 Music’s Pusha T keeps the momentum going on his promotion and delivers yet another black and white visual for the Future assisted song “Pain.” The visual for the hard-hitting My Name Is My Name song finds the Virginia Beach native lacing the track with street tales and drug infused lyrics over a smooth piano loop. Take a look at Pusha’s new music video which showcases the rapper performing to the camera while vintage footage of civil rights and public unrest flash on and off the screen to emphasize the song’s message. This entry was posted in Music, Video and tagged civil rights, future, hip hop, Music Video, My Name Is My Name, pain, pusha t, rap. Bookmark the permalink.